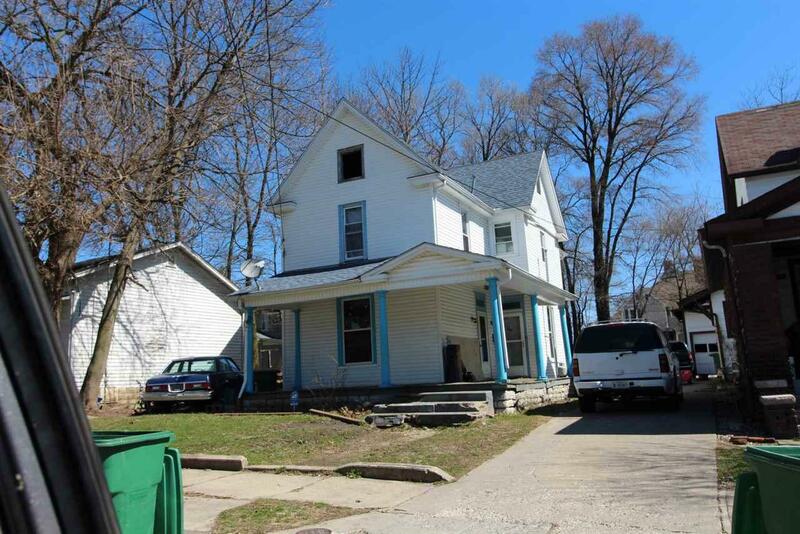 Fantastic Investment Opportunity in the city of New Castle, IN. Its a Single Family Home with 5 bedrooms and 3 baths. Good Rental Area! The house has Solid Bones, just needs Some TLC. It is in livable condition. The previous owners put new walls in and new roof. 99% of the windows are new except small kitchen windows. The siding fairly is new. There are two kitchens from previous triplex layout (now single family). The property is currently vacant and is available for renovating right away. for 4 beds. So There is a Potential To Bring In a Stable Monthly Cash Flow!